“Dervla is the real thing. In an age of gimmicks and promotions, she has travelled for the sheer love of it, for enjoying spectacular scenery away from the crowds, and for meeting people away from the trappings of civilisation. Her 26 fascinating books are a secondary consideration, a natural outcome of her desire to share her experiences and political views (politics are as interesting to her as other lands and cultures). 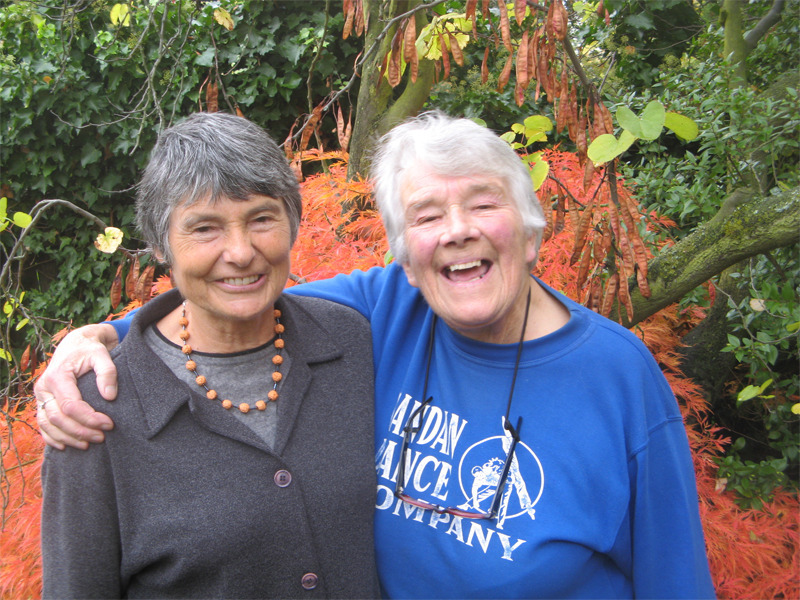 This entry was posted in Uncategorized and tagged Dervla Murphy, Hilary Bradt on March 20, 2019 by proverbs6to10. And this has what connection with Patrick Leigh Fermor? That she is a great travel writer of a similar vintage to Paddy and just as adventurous.